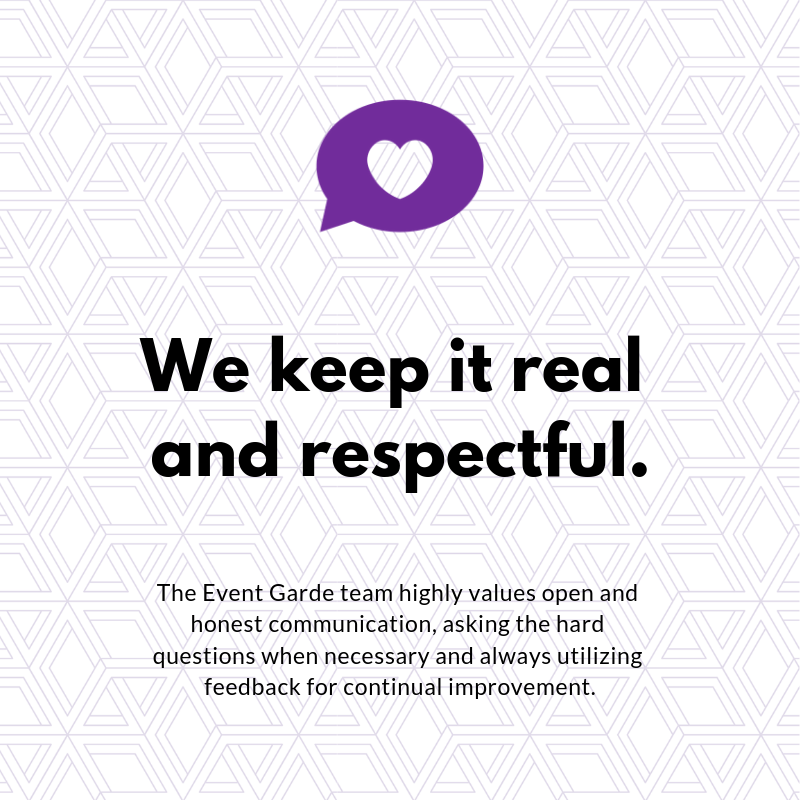 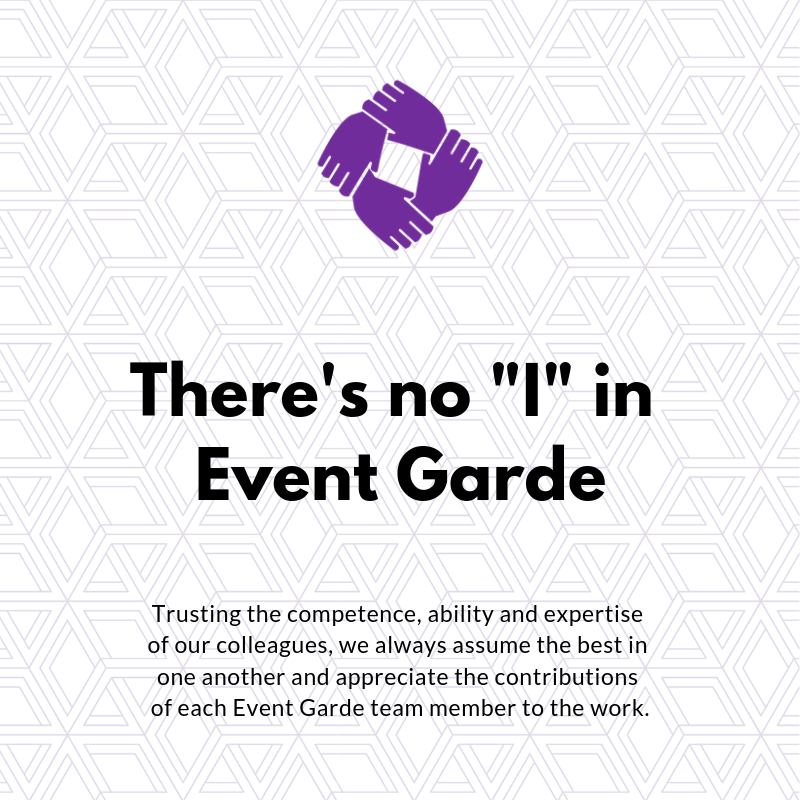 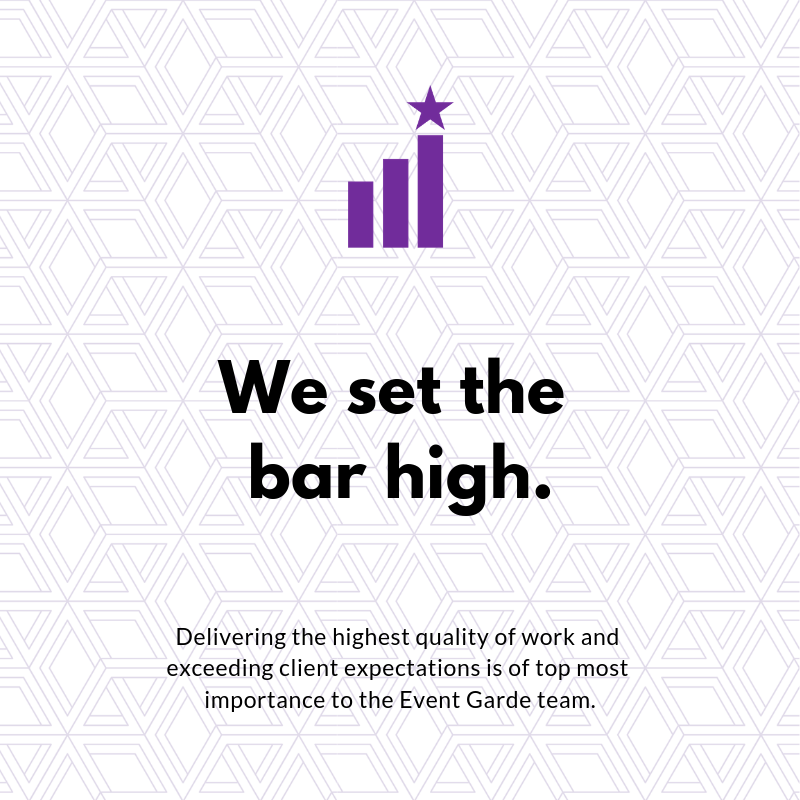 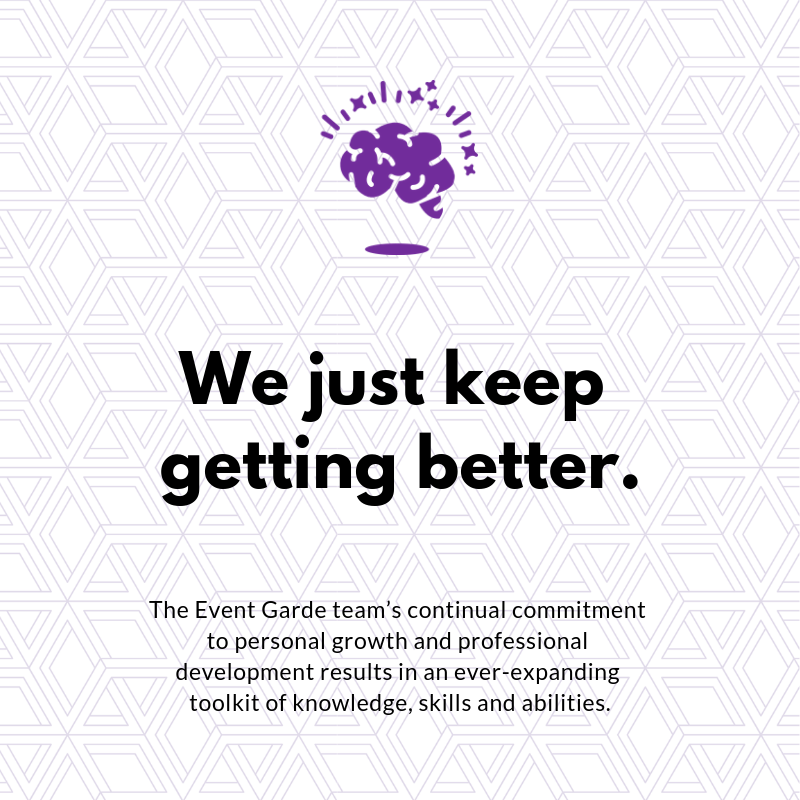 Just as Event Garde is committed to helping our clients identify and carry out their core values, our team worked to develop consensus around shared Event Garde core values. 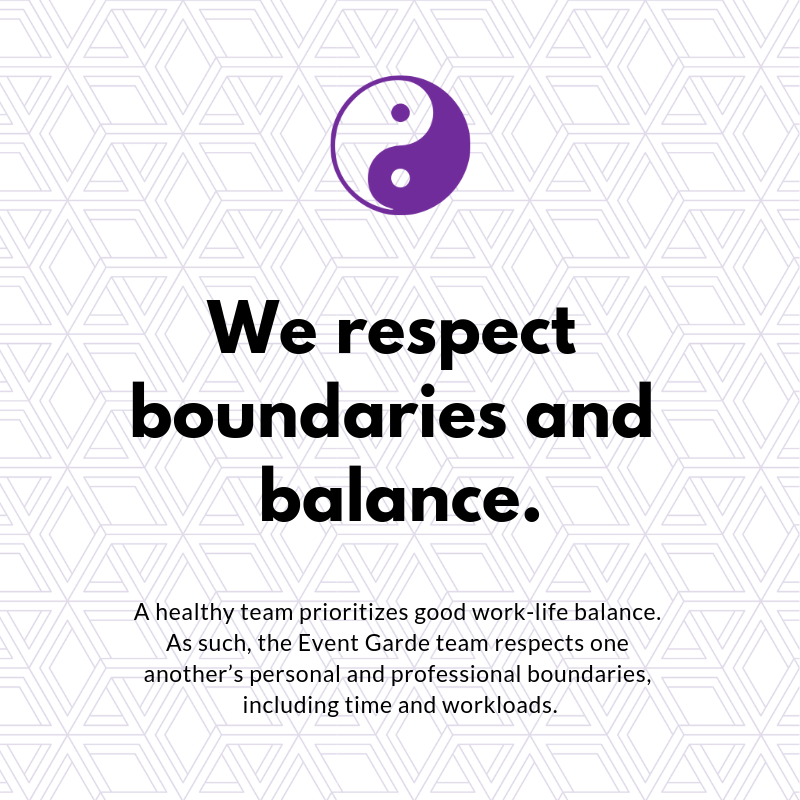 The team participated in a facilitated discussion to help brainstorm and develop alignment on the core values we want to hold as a high-performing, virtual team. 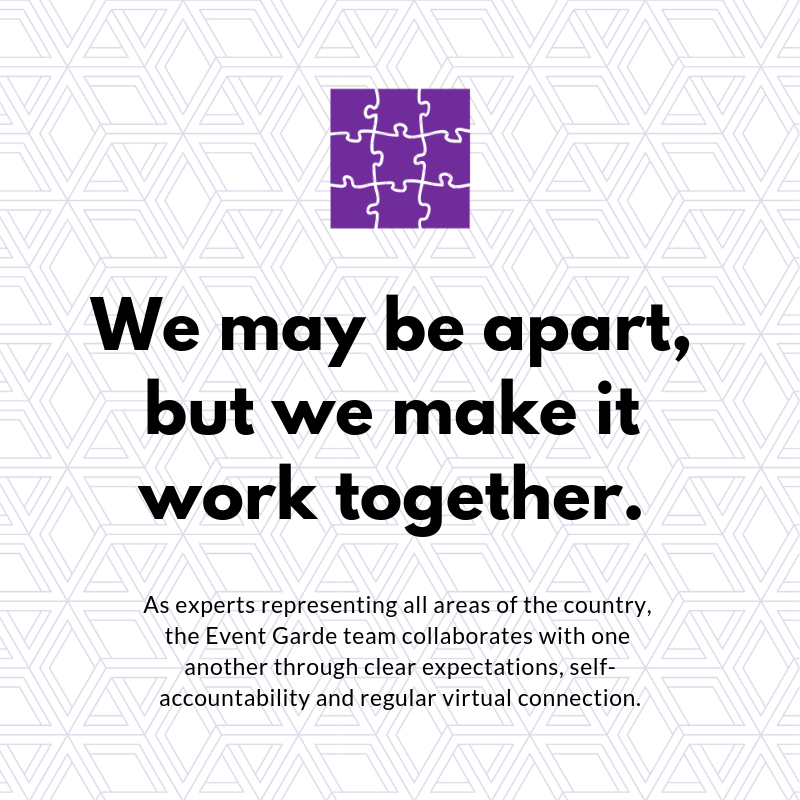 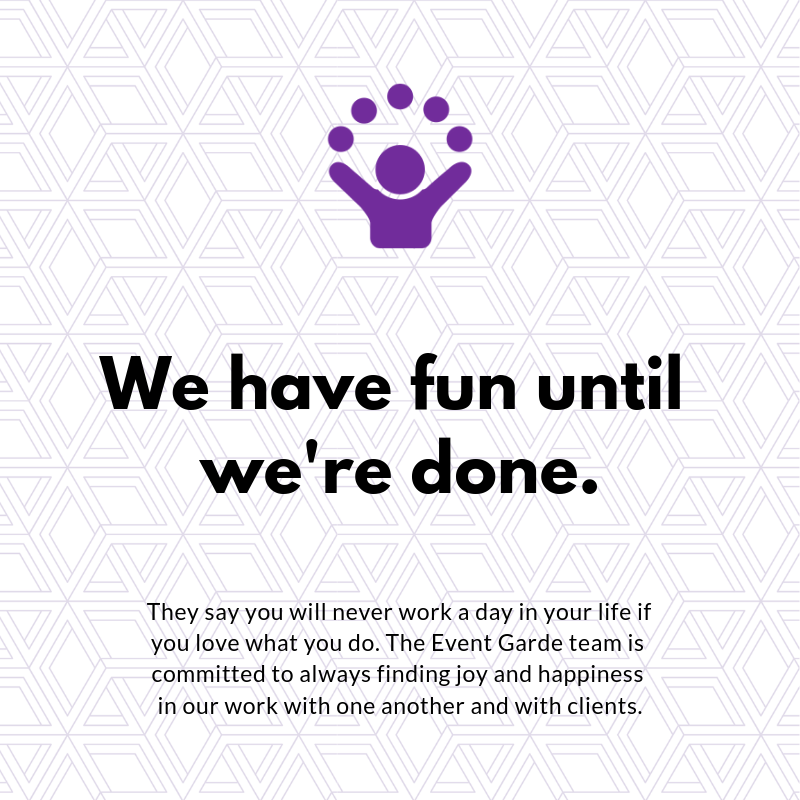 We utilize these shared values as our foundation for how we work with one another, our partners, and our clients.